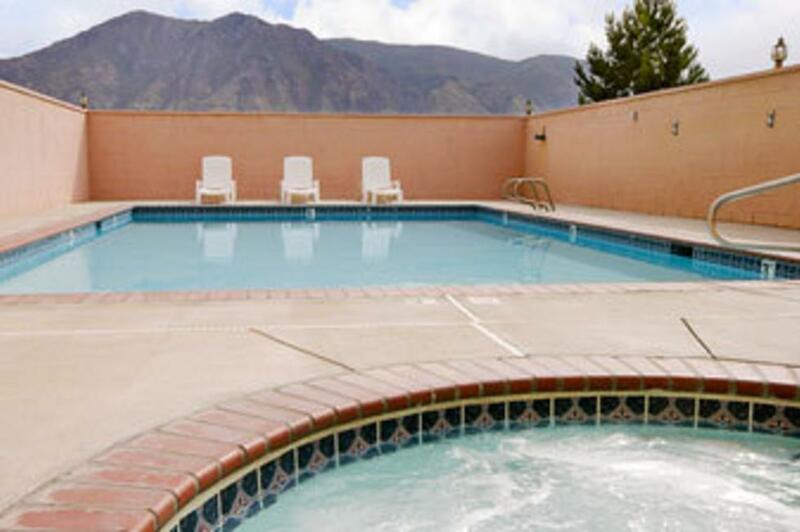 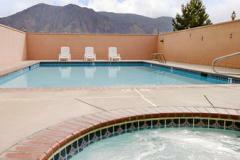 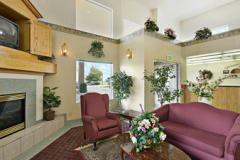 Breathe in the mountain air at our Days Inn Springville hotel. 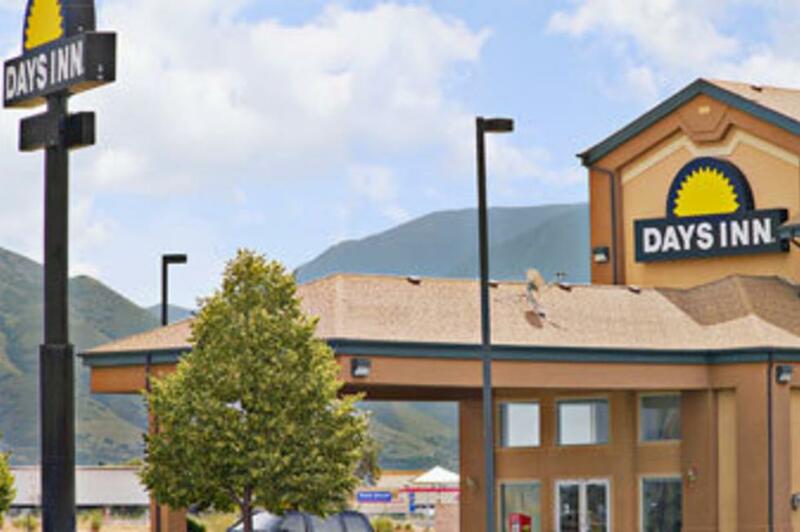 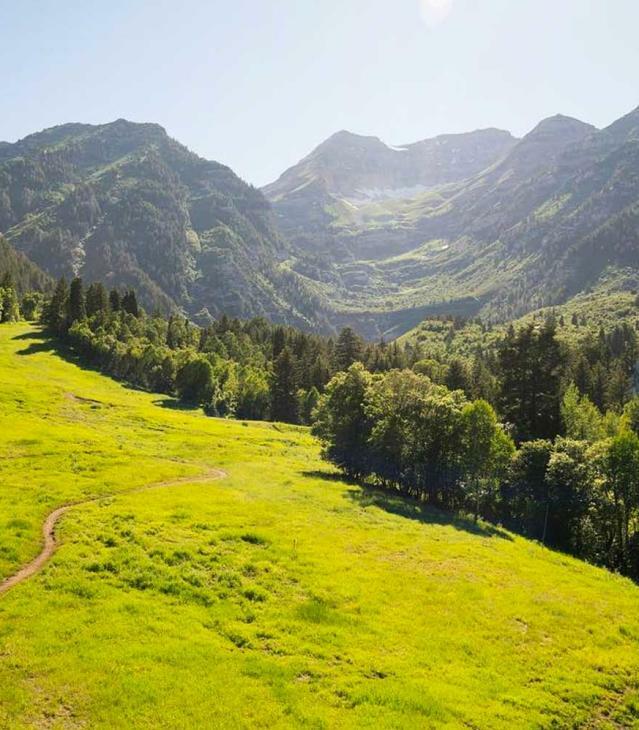 Conveniently located off Interstate 15, just 10 minutes from downtown Provo, our Springville, Utah, hotel near Brigham Young University puts Rocky Mountain adventure and family fun at your doorstep. 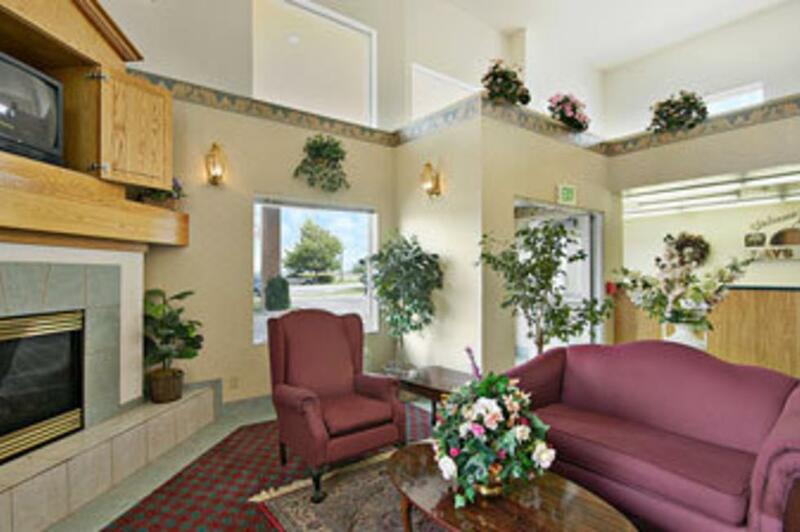 Use free Wi-Fi to plan a ski trip or catch up on email. 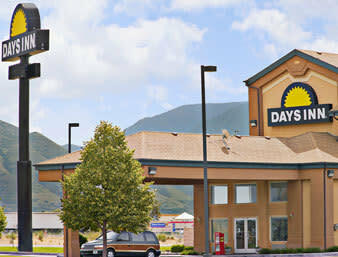 Start your morning bright and early with free Daybreak breakfast and let our 24-hour front desk staff assist you with your needs. 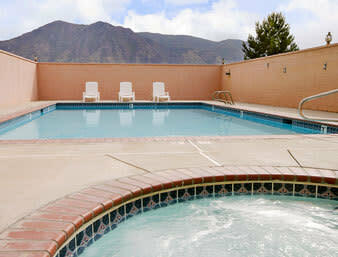 Unwind with a swim in our pool, lounge in our hot tub, or book one of our Jacuzzi rooms for deep relaxation. 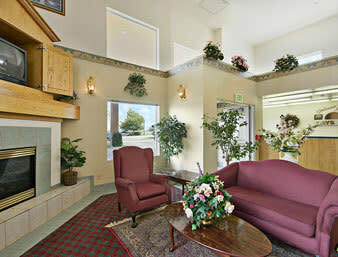 Handicapped-accessible and non-smoking rooms are available and kids 17 and under stay free with an adult.